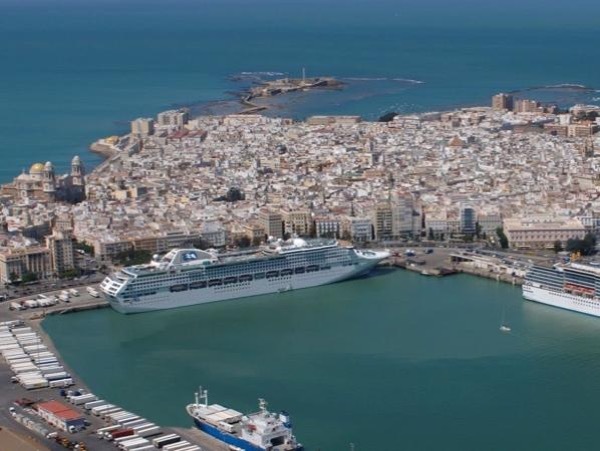 Traveler Review for Private Tour in Cádiz, Andalucia, Spain by Tour Guide Álvaro C.
Alvaro was a great tour guide. Very professional and interesting. We had a great day with him in Seville and just loved the tour. Good pace and lots of information and a great sense of humour. Alvaro drove us to Seville safely and comfortably and was completely engaging for a full day.